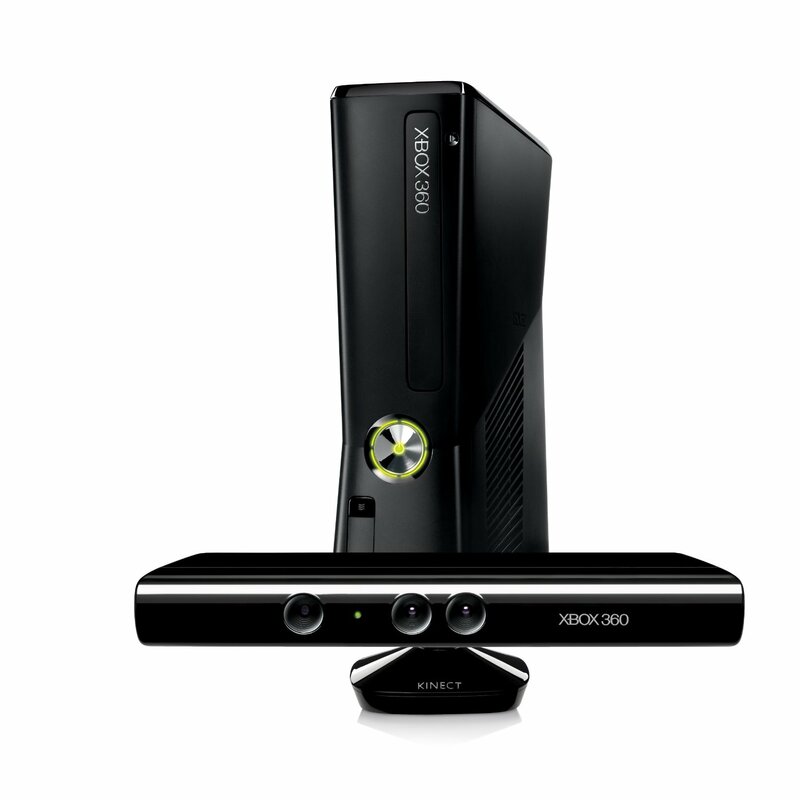 The Xbox 360 console is Microsoft’s second gaming system, taking the place of the Xbox. The 360’s rivals are Nintendo’s Wii and Sony’s PS-3. These three consoles are considered the 7th generation of gaming systems. 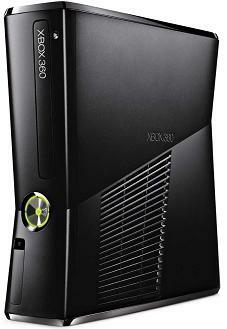 66,000,000 Xbox 360 gaming systems have been sold around the world as of January 9, 2012. 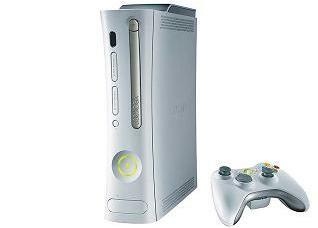 The Xbox 360 gaming system was first revealed on May 12, 2005 on MTV, and full information about the console, including its launch date, was revealed later that month at E3. Upon its initial release, the Xbox 360 sold out everywhere except in Japan.Some of the Xbox 360 gaming system’s most distinguishing features are its implemented Xbox LIVE service, which allows players to download games, movies, TV shows, trailers, music, and compete in online multi-player games. 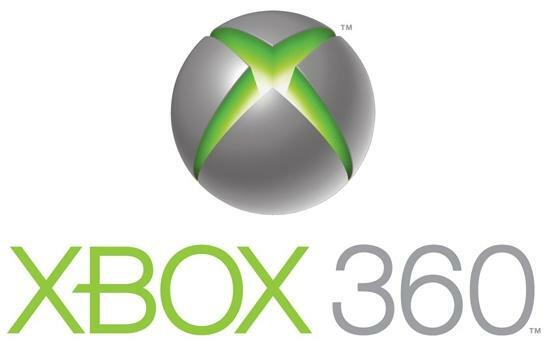 The 360 gaming system also allows access to media streaming services that are specific to the region, such as Sky Go in the UK and ESPN in the US.At the 2010 E3, Microsoft stated that the Xbox 360 gaming console was redesigned, and would be shipped on the very same day. The newly redesigned Xbox 360 was not only slimmer and more compact, but it was also equipped with integrated Wi-Fi, five USB ports, an AUX port, and an optical audio output port. Since its release, the older, bulkier versions of console have been discontinued. There are currently two versions of the slim new Xbox 360: a 250 GB version, and a cheaper 4 GB version.With the release of the redesigned Xbox 360 gaming console, dubbed the Xbox 360 “S”, it was announced by Microsoft that they think that the gaming system is only half-way through its life cycle and can continue all the way till 2015. However, rumors emerged that Microsoft is working on an even newer gaming system that could possibly be released as early as 2013. The updates of the resumes of the employees of Microsoft with details stating that they were working on a new Xbox gaming system all but confirmed the rumors to be true. The first version of the new Xbox 360 S SKU gaming console came with a 250 gigabyte integrated hard drive and had a glossy black finish on its casing. It was sent to retailers in the US on the very same day (June 14, 2010) as it was announced. It was sent to retailers in Australia on July 1st of the same year, and was released in New Zealand 7 days later, and in Europe 8 days after that. On the 11th of August, 2011, Microsoft stated that the glossy finish will be discontinued and that all new Xbox consoles will receive a matte finish. 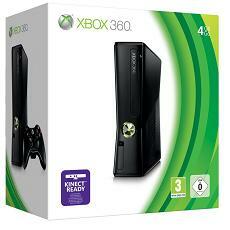 Xbox 360 4Gb Gaming Console On the 3rd of August, 2010, another version of the new Xbox 360 with a matte black finish and 4 gigabytes of storage was released in the United States. It was released in Europe 17 days later. 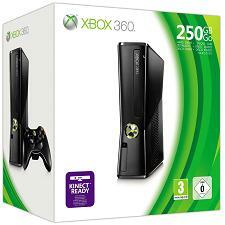 The Xbox 360 4 gigabyte gaming console replaced the Xbox 360 Arcade gaming system and got a price tag of $200. This console comes with an integrated bay for hard drives, which Microsoft stated that they plan to take advantage of. On the 20th of August, 2010, a separate 250 gigabyte hard drive was released for use with the Xbox 360 S gaming systems, with a price tag of $130. Xbox 360 320 Gb Limited Edition Gaming System Microsoft announced the release of a new “Limited Collector’s Edition” bundle with the Xbox 360 S gaming system in June, 2011, at the same day as the game “Gears Of War 3”. 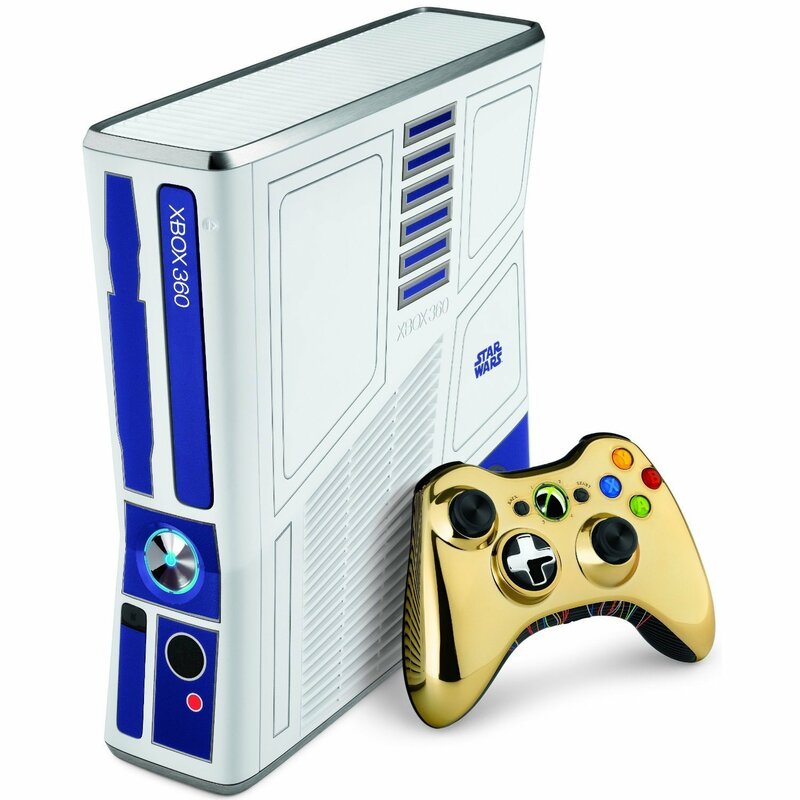 This bundle featured the gaming console with a new custom finish, a 320 gigabyte hard drive, and console sounds from the Gears of War 3. 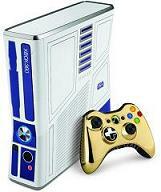 Shortly afterward, more limited editions of the Xbox 360 S 320 gigabyte gaming console were released. 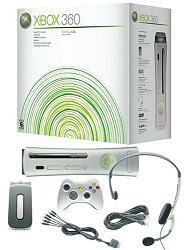 A new 360 GB version was also released, but it was only available as a bundle with games/accessories. Xbox 360 Core gaming console The Xbox 360 gaming console is an entry level system that was quickly replaced with the “Arcade”. Despite the fact that the console was sold around the world, it was not released in Japan until the 2nd of November, 2006. Its core system was bundled with SDTV video cables, but was capable of 1080i HDTV resolutions via a component cable (sold separately). In October of the same year, support for 1080p resolutions was added for all consoles, with either the component cable or VGA cable, as part of a system update. However, this version came with a wired controller, rather than the wireless one that was shipped with previous versions. The Xbox 360 Premium, AKA the Xbox 360 Pro, but simply packaged as the Xbox 360 Go Pro, packs all of the same features that the Xbox 360 Arcade gaming system had, but has a hybrid component/composite cable rather than the traditional composite cable. A detachable 20 gigabyte hard drive was also included with this console, though it was later upgraded to 60 gigabytes. The hard drive came with a free Live Arcade game, video clips, an game demos. 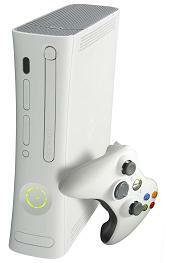 As of July 2007, this version began to be released with the Zephyr, the same one that was used in the Xbox 360 Elite. By September, this version was shipped with the new Falcon motherboard, which was cooler and quieter than previous ones. The 20 gigabyte version of the console was discontinued on the 1st of August, 2008, and a 60 gigabyte HDD version took its place, and kept the same price. The Xbox 360 Elite gaming console came with a matte black finish and had a 120 gigabyte hard drive. A headset and controller that matched the console’s black finish were also included. It was released with a retail price of $480. The Xbox 360 Elite gaming system was released in North America, Europe, and Australia, on August 29th, 24th, and 30th, 2007, respectively. These redesigned consoles can be distinguished from earlier versions via the redesigned power connector. 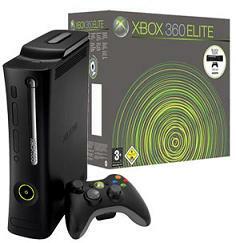 Xbox 360 Elite gaming consoles became available with the Jasper chip-set in 2009. In 2008, during the holiday season, the gaming systems were released bundled with the Kung-Fu Panda and Lego Indiana Jones games. On the 4th of September, 2008, the price of the Xbox 360 Elite was cut to $400 (from $450). After the Xbox 360 250 gigabyte was released, the Elite’s price dropped to $250, and units continued to be sold until the stock ended. 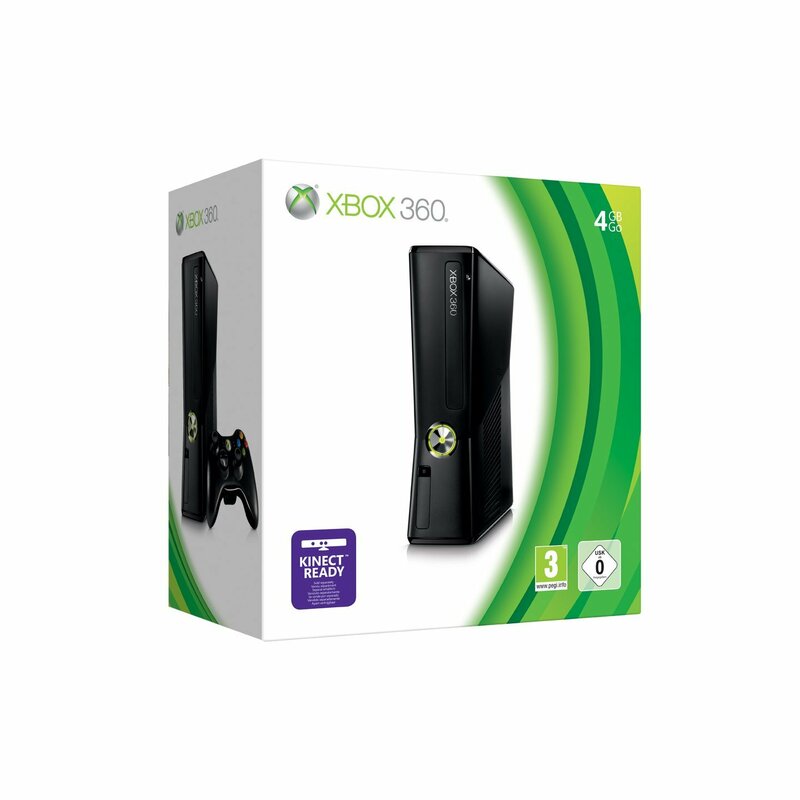 The Xbox 360 Core gaming system was replaced by the Xbox 360 Arcade on the 23rd of October, 2007, which retained the same price. Despite being announced on the 22nd, it was already being sold in stores much earlier. It came with an HDMI 1.2 output, an AV cable, 5 Xbox LIVE arcade games, a 256 megabyte memory unit, and a wireless controller. The games that were included were Uno, Pac-Man Championship Edition, Luxor-2, Feeding Frenzy, and Boom Boom Rocket, which were all packed into one disk. The disk also contained several game demos and trailers. Jut like the Xbox 360 Core, the Xbox 360 arcade did not come with a hard drive, thus lacking any backwards compatibility. In the Fall of 2008, after the Jasper motherboard was introduced, the memory unit was replaced with a 256 megabyte internal memory chip. Later on, the chip was upgraded to 512 megabytes. During the holiday season of 2008, the gaming consoles were bundled together with Sega Superstars Tennis. Following the September 4th price cuts, the price of the Xbox 360 Arcade was dropped to $200 (from $280) in the US, while in the UK, the price rose from Ј129.99 to Ј159.99 after the discontinuation of the Xbox 360 Pro and the price drop of the Xbox 360 Elite. After the Xbox 360 S redesigned console was released, the Arcade’s price dropped further, all the way down to $150 for the consoles that were still left until the stock ended. The Xbox 360 Elite gaming system was upgraded with a hard drive that contained 250 gigabytes of storage, as well as two wireless controls, resulting in limited edition versions of the gaming system. Also known as the Xbox 360 Super Elite gaming console, the system was on sale starting on the 10th of November, 2009 for $400. A bundle with the Call of Duty: MW-2 game and a black Xbox 360 Super Elite was released shortly thereafter. 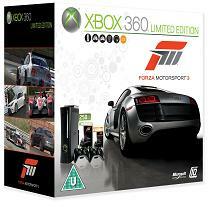 Soon, more bundles were released, featuring the standard finish (like the one used on the Elite) and including games such as Halo 3 and Forza Motorsport 3. On the 9th of March, 2010, another 250 gigabyte bundle was released alongside Final Fantasy 13. This version of the Xbox 360 Super Elite gaming console was distinguishable from the other Super Elites by its white color, like the one used on the Xbox 360 Pro consoles. In addition, this new bundle came with new downloadable items that can be used with Xbox avatars, plus a new 250 gigabyte hard drive. In April 2010, a bundle was released with the game Splinter Cell: Conviction, and featured print on the console based off the game. The Xbox 360 gaming system features black or white detailing. The white version’s color is officially referred to as the “Arctic Chill”. It has a top port which accepts hard disk drives that have twenty, sixty, one hundred twenty, or two hundred fifty gigabytes of storage. The Xbox 360 gaming console’s insides contain an IBM triple-core Xenon, and each of the cores is capable of processing 2 threads simultaneously, giving the Xenon the ability to handle a maximum of 6 threads at the same time. The ATI Xenos, which is equipped with ten megabytes of eDRAM handles the graphics processing. The main memory pool has a size of five hundred twelve megabytes. There is a ton of various accessories available for this gaming system, which includes but is not limited to wireless and wired controllers, headsets to chat with friends, face-plates for the customization of the console, a web-cam for video chatting, Gamercize and dance mats for exercise, 3 sizes of memory units and 3 different hard drive sizes (20 gigabytes, 60 gigabytes, 120 gigabytes, and 250 gigabytes, which are all specially designed to match the gaming system.Kinect The Kinect sensor is a controller-free entertainment and gaming experience made specially for the Xbox 360 gaming system. The sensor was first revealed on the 1st of June, 2009 at E3, codenamed the “Project Natal”. This add-on gives players the ability to interact and control the Xbox 360 gaming console without the aid of a game controller via presented images and objects, spoken commands and gestures. 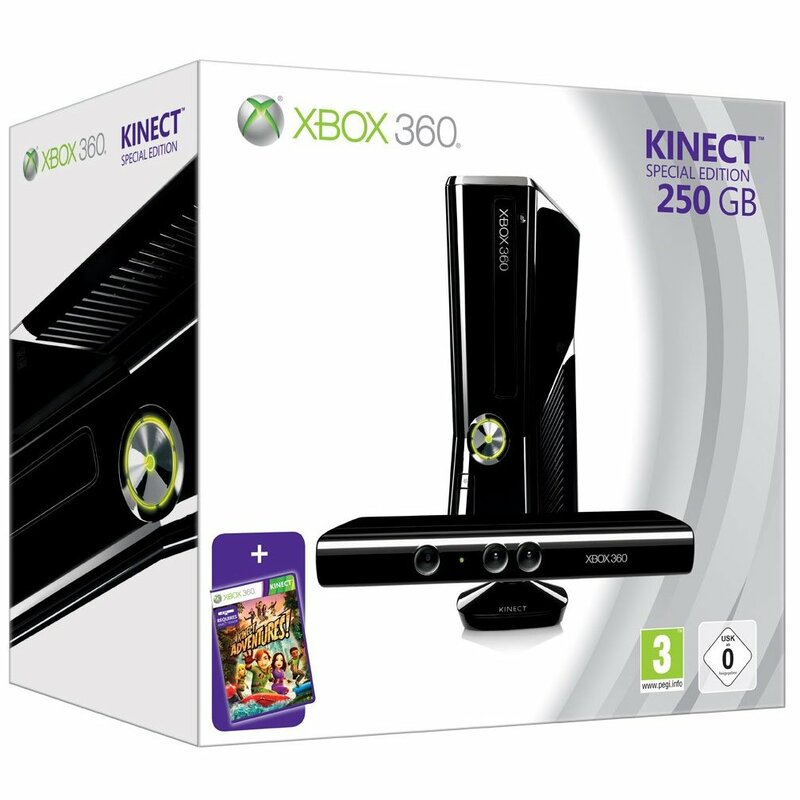 The Kinect sensor works with all Xbox 360 gaming system models. It can be connected to the newer models through a connector, and it can be connected to older models through a USB and power adapter. The CEO of Microsoft Steve Ballmer and Robbie Bach announced that the Kinect sensor is to be released during the winter season (from November to January) and that the sensor will work perfectly with every Xbox 360 console during their CES 2010 speech. The sensor’s official name and date of release (the 4th of November, 2010) were announced on the 13th of June, 2010, right before the press conference hosted by Microsoft at E3 2010.